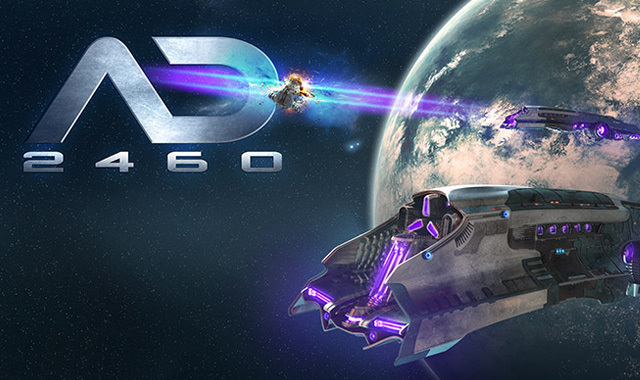 Norwegian game developer and publisher Fifth Season AS is proud to announce the release of their new Sci-Fi themed MMO, AD2460. The servers are now ready for action, and the developer is encouraging gamers from across the globe to sign up and register to play. AD2460 has been in development for the past four years, and gamers can log in from almost any device with an internet browser to play, completely free of any plug-ins or downloads together with up to 100.000 other players in the same universe. Based in beautiful Oslo, Fifth Season has been creating and running online games for more than a decade. The company’s current running-game, ManagerLeague (an online football management game) has been online for over 9 years, and currently provides daily entertainment for over 30.000 active gamers worldwide. Fifth Season practically invented the sci-fi web-strategy genre when it launched the hugely popular Planetarion in 2001. At its peak the game had almost 180.000 players, an impressive milestone for any web-based game of its time. Similar games in the same genre are for the most part direct descendants of that particular release. With AD2460, the developer has returned to the science fiction genre in the hopes of creating a game that will reinvent many of the established game elements. AD2460 is supported by the Norwegian Film institute and the Norwegian Research Council. AD2460 is a subscription-based game requiring only a small monthly fee to play, offering everyone equal opportunities and options within the game. With no hidden costs, or costly payments required to stay competitive, AD2460 is bringing the focus of web-games back onto the players, and not their pocket. PWND has everything I want in one location: High-impact explosives, non-stop action, rockets, and taunting. Several of the Ship of Heroes newsletters have shown off the potential for character customization and today we see an updated female costume.